Protecting your premises from fire and break-ins is vital because the disruption caused by these can cost you more than just time and money. Your reputation can also be affected if you’re out of business for a period of time then you won’t be able to meet any orders. 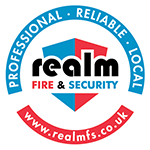 Realm Fire & Security offer Fire Risk Assessments which are easy to understand and follow so that you can make the correct improvements to preventing a fire accident. Having the right security systems and solutions in place helps keep you in business by protecting everything you’ve worked hard for. 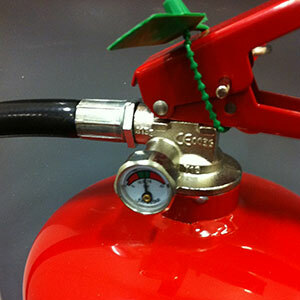 We also offer access control systems for controlling access to your premises, or a specific area of your premises. 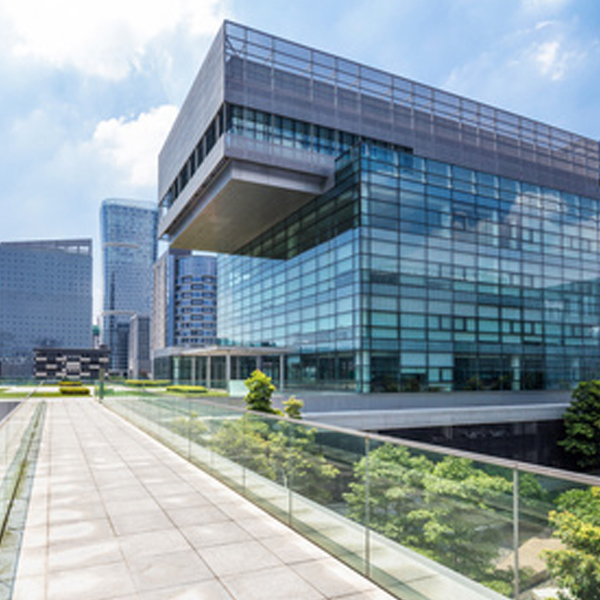 Instead of the old lock and key method, access control secures your building electronically. 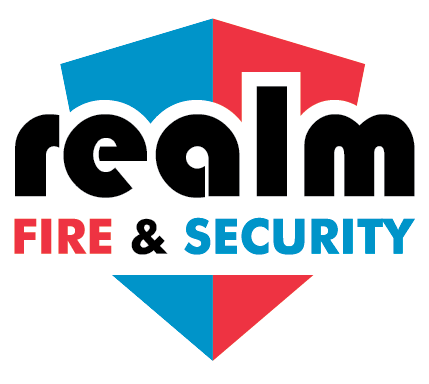 Realm Fire & Security provide the highest quality security safety systems in the Aberdeen and Aberdeenshire area. 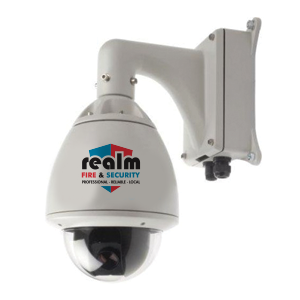 At Realm Fire & Security we can supply and maintain your company with all the required security safety systems from CCTV Systems to the Access Control.